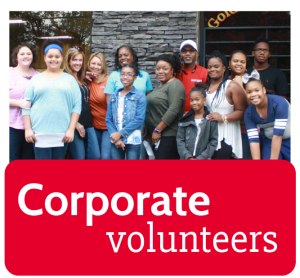 Volunteering as an individual is a rewarding experience and a great way to meet new people who care about our community. To register, please go to VolunteerGwinnett.net and register for the project that’s right for you. 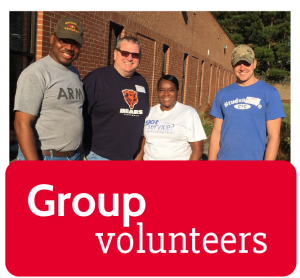 Please note that only projects with “GDOS” in the title (example: (GDOS) N. Gwinnett Cooperative Ministry) are eligible for Great Days of Service participation. To view only GDOS-eligible projects, simply use the keyword search and look for “GDOS”. 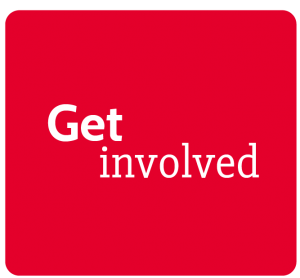 Click here to download a tutorial on how individuals should register for a GDOS project.